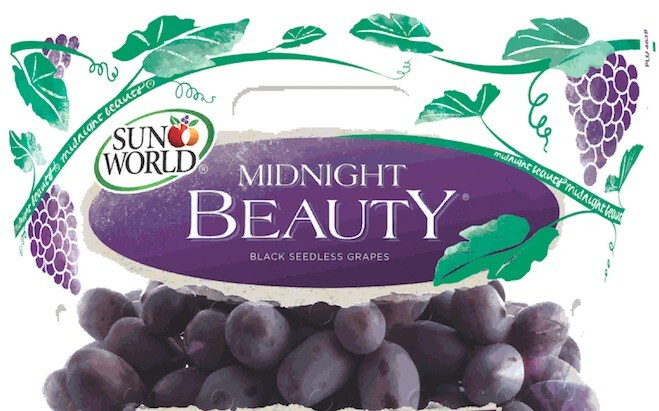 Sun World International will pack a significant portion of their Californian crop from their new in-house packing operations. Along with its own facility in Bakersfield, packing lines have also been installed at their partner facilities in La Jolla, Alta Vista, and Blanc. The move is aimed at improving quality control, adding flexibility on packing styles, and providing an ability to pack to order at scale. The new packing operations will be led by director of in-house packing, Cecilia Rivera, and operations manager, Ted Yukawa. Sun World has taken a phased-in approach with the installations, with four lines currently functioning. The final installment of three lines is projected to be completed during the last week of September. “The investments being made by Sun World and our partners in this infrastructure are driving new innovation for our customers, the opportunity to differentiate themselves, and drive more margin and growth to the category,” said Sun World vice president of domestic sales, Jason Fuller.